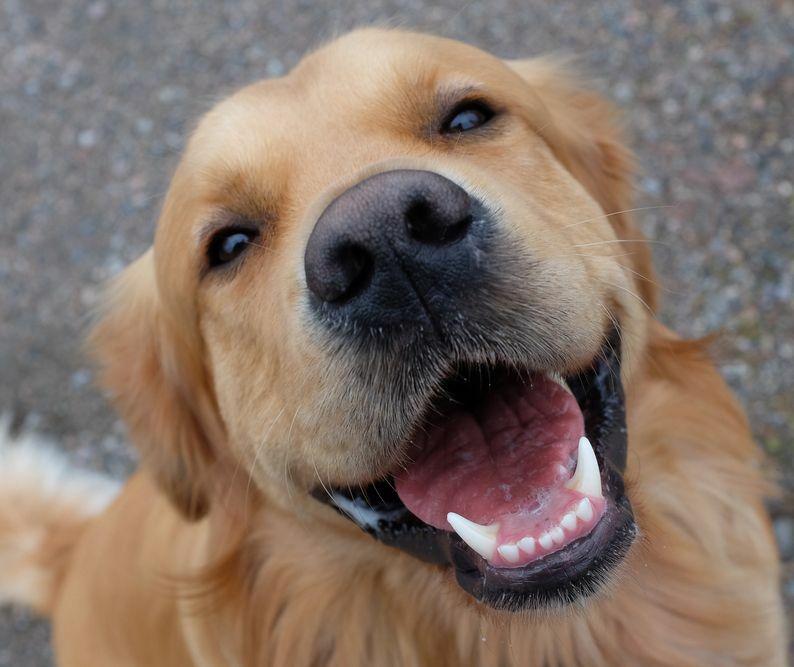 One of the primary causes of these problems is gum disease which sees the bacteria-harboring plaque and tartar accumulating on your pets’ teeth. This can, in turn, infect the gum tissue, causing pain and potential tooth loss. The bacteria can also enter the blood stream and cause damage to their internal organs, which untreated can lead to organ failure and eventually death.